The mid-90s saw three major Western developed fighting franchises follow in the footsteps of Street Fighter II. Both Mortal Kombat and Killer Instinct survived the test of time and are just as enjoyable today as they were back then. The third blockbuster hit, Primal Rage, is not. This game found its way from the arcades into the homes of Super Nintendo, SEGA Genesis, PlayStation, and even Atari Jaguar and 3DO owners, of the few that there were. Gamers praised its graphics and the joyously silly setup of dinosaur gods duking it out for supremacy, but yeah, as a fighting game, it's "meh" at best and stiff at worst. I remember having more fun tossing my loyal followers in the air and trying to chomp on them rather than actually getting into the fights. It was a product of its time in a world that was entering the flashy, in-your-face "Surge" era of the 90s and just moving on the from the hangover created by Jurassic Park and The Lost World. The characters in this game could not and would not be created at any other point in history besides this very specific two or three years. 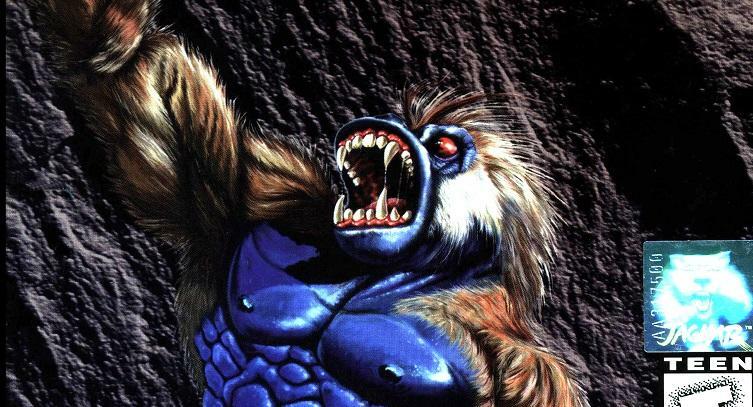 Primal Rage's success led to the development of a sequel, but fear of a lack of sustained success forced Atari to cancel the project. Test boards with the unfinished game on them have been known to tour the arcade circuit, but only two are currently believed to be in existence. No working emulator had been able to properly run them either. That changes today. MAME is proud to announce that Primal Rage II is playable to all audiences through a special emulator called "MAME4RAGE2"
You can download the emulator here. We have no problem sharing this game since it can't be purchased or played any other way.